Mortgage Architects is pleased to announce the recent appointment of Bonnie Fitzgerald as a Lead Planner in Chilliwack, B.C. Bonnie cites “values”, “integrity”, “customer service” and “reputation” as key reasons for joining Mortgage Architects. “The reason that I am joining Mortgage Architects as my new corporate home is because I believe that MA shares the same values in business that I have – namely, those of “integrity, client service and reputation." A seasoned professional with 17 years of business experience the most recent 10 years which were as a Mortgage Broker and Bank Mortgage Specialist, Bonnie brings vast knowledge, highly-developed customer service skills and professionalism to her new role, thus positioning her for continued success. 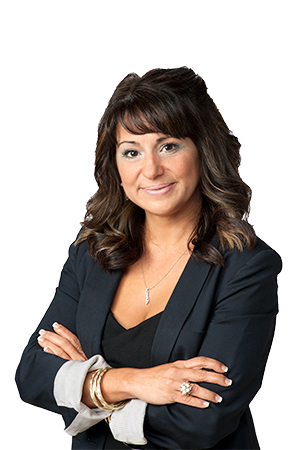 Bonnie most recently held the position of Mortgage Specialist at Royal Bank of Canada. We are honoured and delighted to welcome Bonnie to our Mortgage Architects Professional Broker Network.